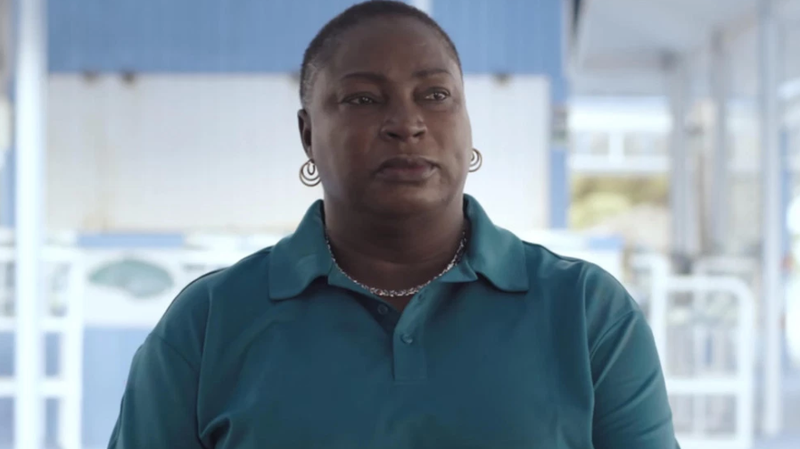 It was hard to find many sympathetic characters in Netflix’s Fyre Fest documentary (Fyre, not to be confused with Hulu’s Fyre Fraud), but there was one notable exception: Maryann Rolle, who worked tirelessly to feed the hapless idiots who descended on the island of Great Exuma during the now infamous festival, only to get stiffed out of more than $50,000 of her savings by its criminally inept organizer, Billy McFarland. Watching the scenes in which Rolle fought back tears while discussing the indignity of not getting paid was heartbreaking. But now, a GoFundMe set up to recoup Rolle’s costs has not only raised the money she lost, but exceeded it by nearly $100,000. “Back in April 2017 I pushed myself to the limit catering no less than a 1000 meals per day,” Rolle wrote. “Breakfast, lunch and dinner were all prepared and delivered by Exuma Point to Coco Plum Beach and Roker’s Point where the main events were scheduled to take place. Organizers would also visit my Exuma Point location to enjoy the prepared meals. “As I make this plea it’s hard to believe and embarrassing to admit that I was not paid…I was left in a big hole! My life was changed forever, and my credit was ruined by Fyre Fest. As of this writing, Rolle’s campaign is up to $144,735, far exceeding her goal of $123,000. Many of the donations were made in small increments, likely by viewers who watched the documentary hoping for some entertaining schadenfreude but wound up stricken by Rolle’s predicament. Larger donations, almost definitely for PR purposes, were made by several firms associated with either the documentary or the festival itself, but money is money.